Volunteering At the oregon foodbank I Found that the impact of my work on the communnity has helped provide food to the many who are food insecure. By helping provide meals that are more than just canned goods and non perishables to really help imporve the lives and situations of the working poor . with so much of the popoulation being food insecure i have found that the simple act of voolunteering helps more than one might imagine. 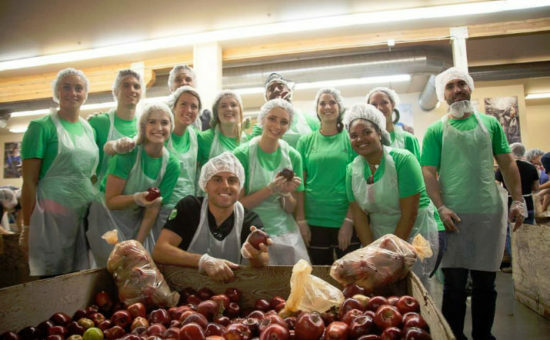 Just one session of voluntering at the Oregon Food bank can feed hundreds of people if not thousands. on that note through volunteering i have come to recognize that it is more important to help contribute to the collective as an individual than to focus just on the self; as being a part of something lager than the individual can be one of the most satisfying things a person could do.